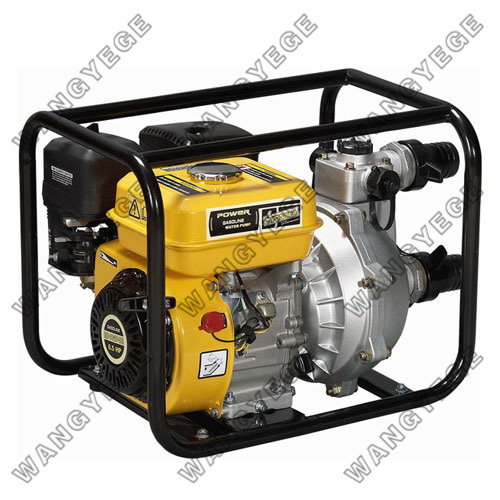 ● 1.5" High Pressure Water Pump powered by 4-stroke OHV gasoline engine. ● High pressure water discharge can reach more than 42m. ● Self suction and high-pressure structure. 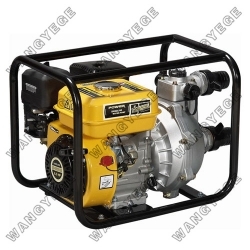 ● Pressure casting aluminum pump body. ● High quality mechanical seal equipment.